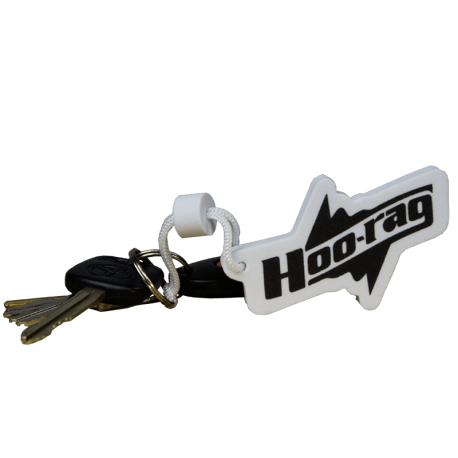 The Hoo-rag Keychain Floaty will keep your keys afloat when they’ve gone overboard. 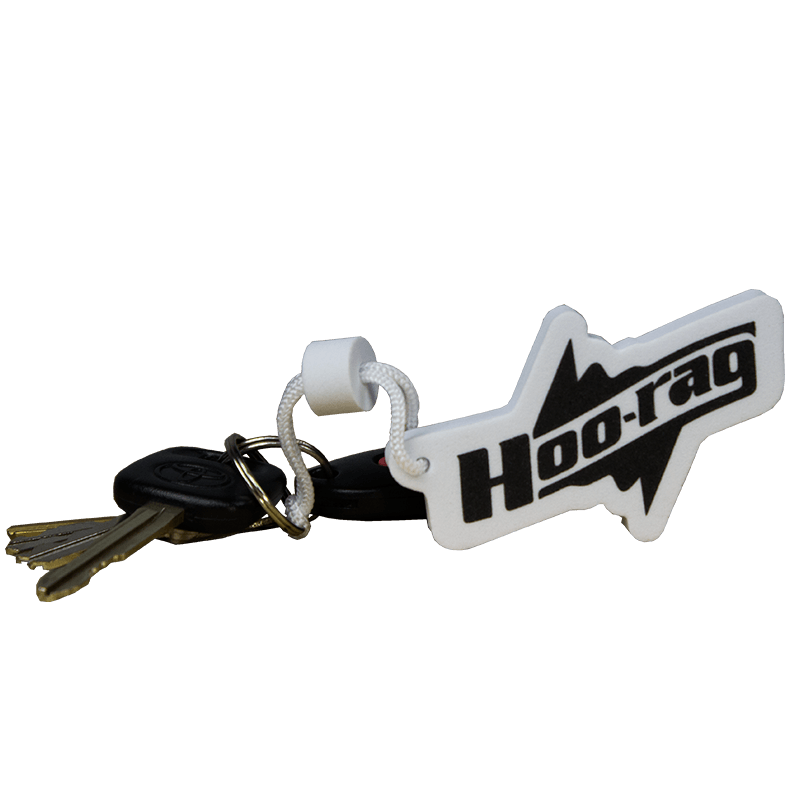 Made of soft foam, this floating keychain is perfect for your boat keys! What can I say! If you love the Hoo products, and want to show it in every way. 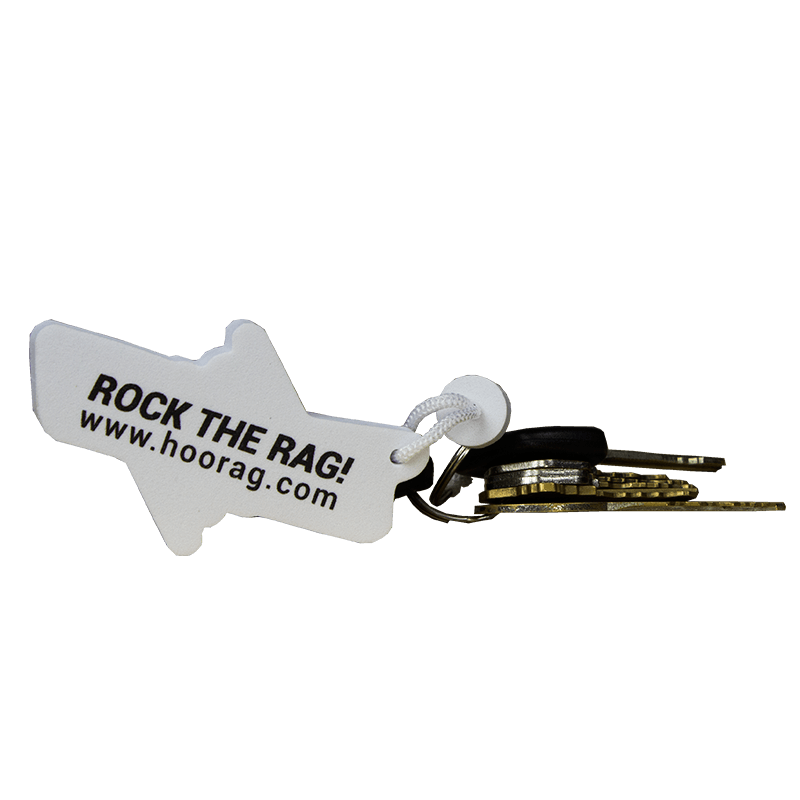 This key chain floaty is a good little and useful addition to Rock the Hoo rag name. They make great gifts for the street cruisers or the water loving adventurers in your life.. Gotta Rock the Hoo, Baby! Now if they will produce Hoo rag Kryptek camo hats, Hoo rag shirts, ties, sandals, sunglasses, bling and much, much more, we will be a walking Hoo rag billboard. loll.. Just a thought! Wink, wink.. I love the Hoo! What can I say! If you love the Hoo products, and want to show it in every way. 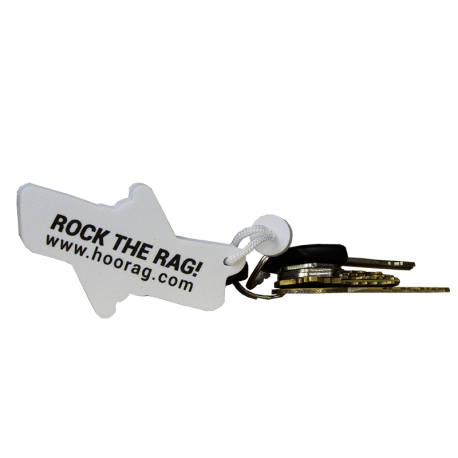 This key chain floaty is a good little and useful addition to Rock to Hoo rag name. They make great gifts for the street cruisers or the water loving adventurers in your life.. Gotta Rock the Hoo, Baby! Now if they will produce Hoo rag Kryptek camo hats, Hoo rag shirts, ties, sandals, sunglasses, bling and much, much more, we will be a walking Hoo rag billboard. loll.. Just a thought! Wink, wink.. I love the Hoo! Awesome way to rep one our favorite brands! Can’t wait to go boating to see how well it works! Awesome idea!